Are you thinking about buying a newly built home, but want a second opinion on the construction? Or perhaps you want to have a newly constructed addition evaluated before signing off ? 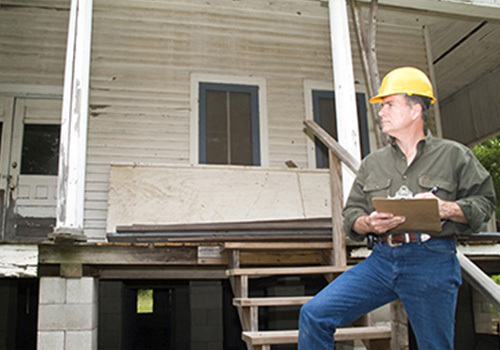 Focus Home Inspections can help with an evaluation of your new home or renovation. Through our New Home Inspection, we can evaluate defects or deficiencies prior to taking possession of your new home.